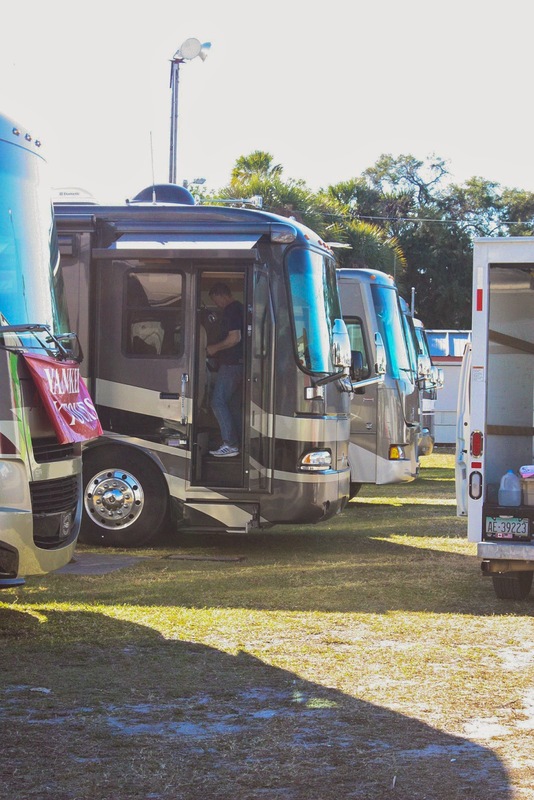 Last Tuesday we arrived in Sarasota, Florida at the county fairgrounds to participate in the RV rally held by Passport America and left on Saturday morning. This was only the third rally we have ever attended and it will be our last for awhile. It was advertised as a "fun rally", a term we did not quite understand because we are still novices. 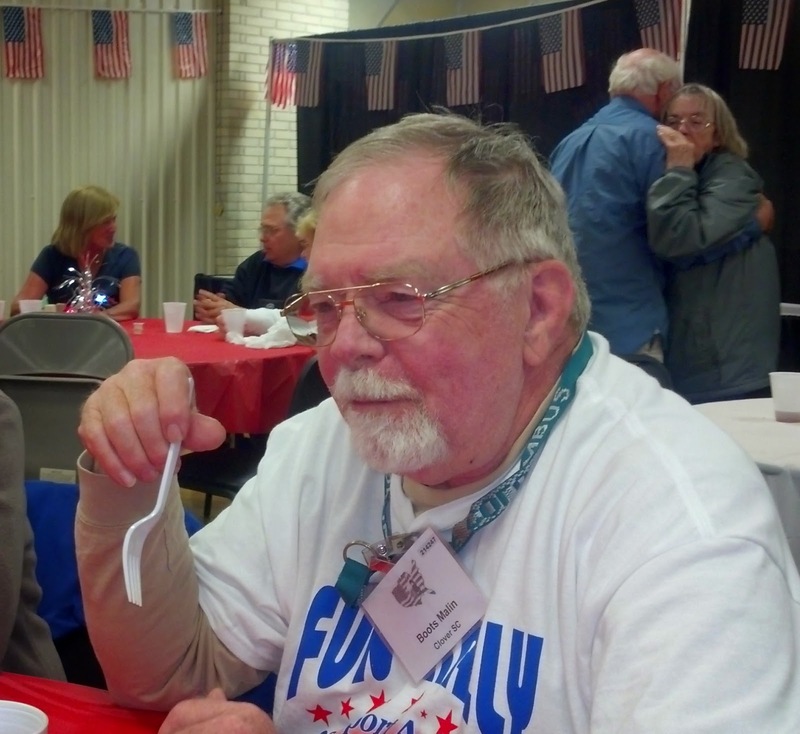 Our very first rally was a large one, the FMCA Family Reunion held in Perry, GA last March. We thought that this Passport America rally might be something similar. It was not. There were only a handful of vendors at the recent event and none really interested us. 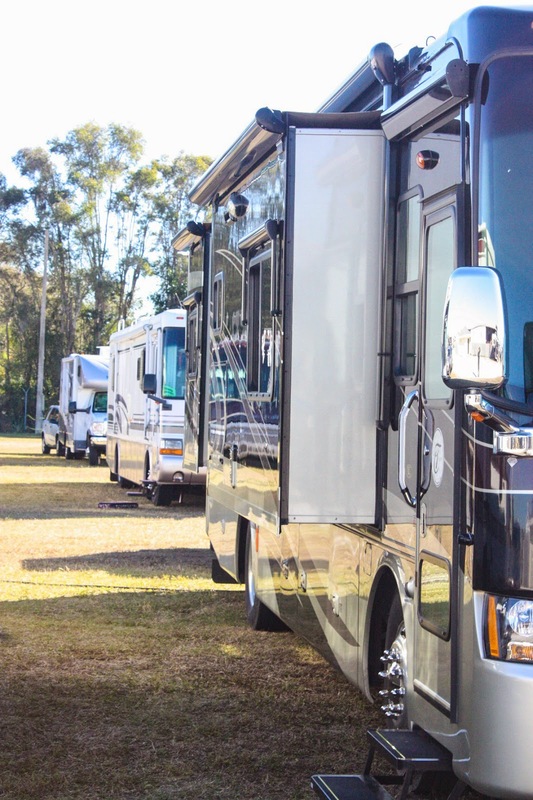 At the FMCA rally we saw hundreds of vendors, seminars, motorhome manufacturers showing their wares and entertainment events; so many that we could not even attend them all. 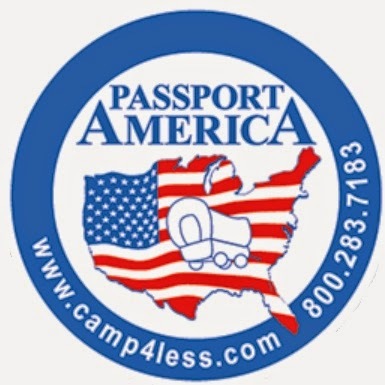 For almost the same amount of money, the Passport America rally was very disappointing. But we made the best of it and had fun with the other campers. There was more than enough room at the fairgrounds. The size of this event was disappointing. 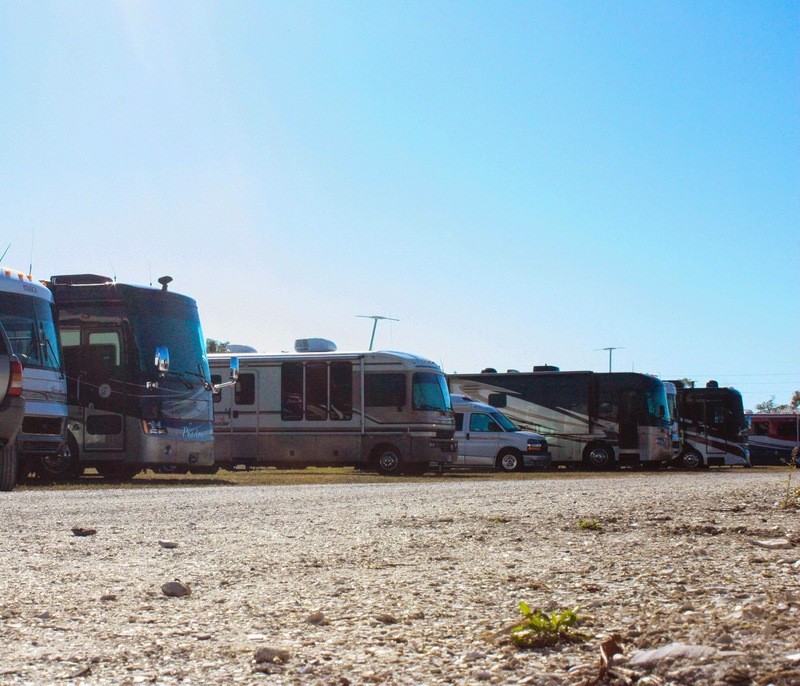 Instead of hundreds of RVs, there was only a few dozen. They did feed us each night, had coffee and doughnuts each morning and had live entertainment every evening. 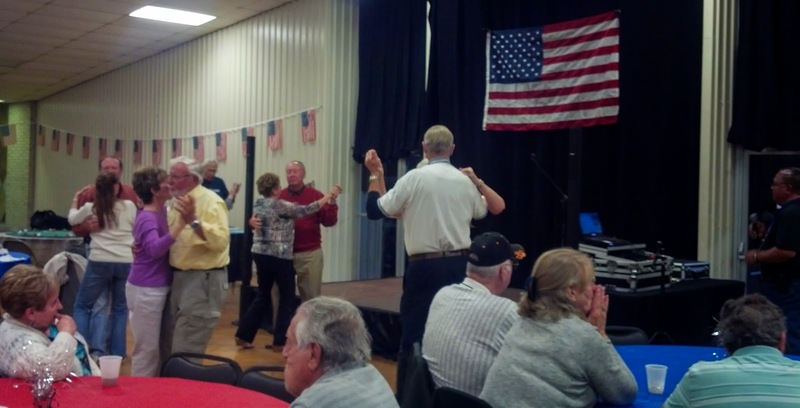 RVers like to eat and dance. This is Boots, an old friend. We met Boots and his wife Joan at he rally and had a great time. 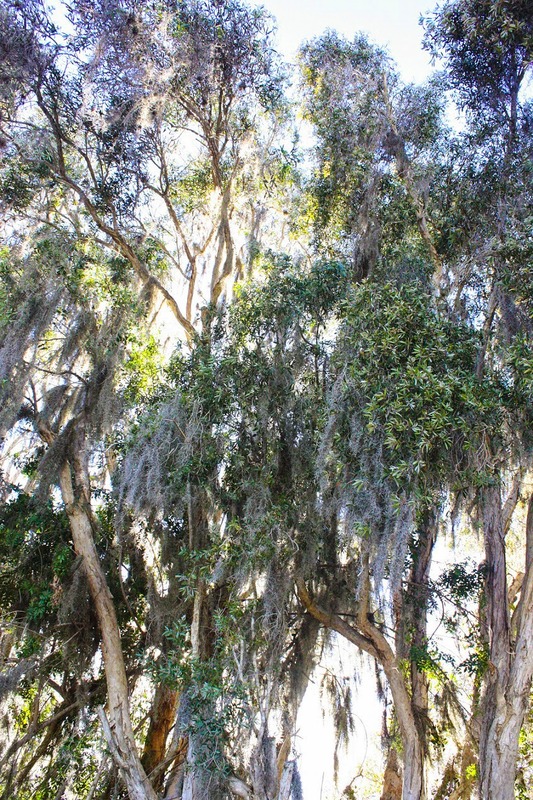 Winter hit Florida on February 19 and 20. That's about how long winter lasts in Florida. It was windy and the temperature almost went down to freezing one night. 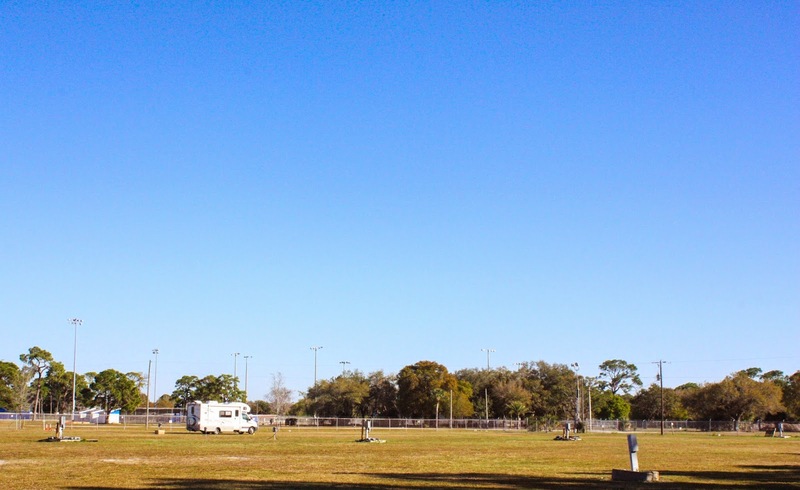 Saturday we drove about an hour north to Ruskin, Florida and found a spot at Manatee RV Park. We have all the windows open and the awnings out. Some of our neighbors in this RV park have their air conditioners on during the afternoons. We will enjoy the warmth of this sub-tropical latitude for a while before turning on ours. There are a few small "lakes" (more like ponds) in the campground each one occupied by it's own alligator. I will try to get you some photos of the resident gators. Good to know about the PA rally. I never felt to desire to attend one.